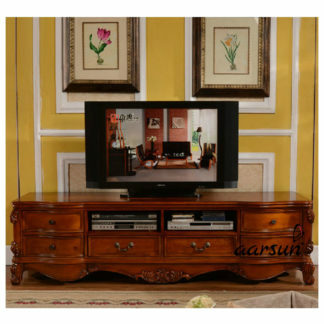 Aarsun Woods brings to you a wide range of wooden handcrafted cabinet for your living room. 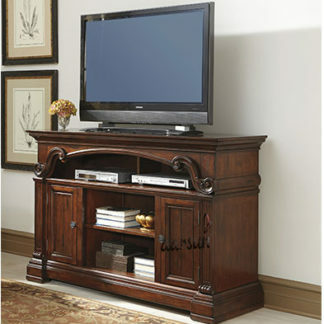 Our handcrafted cabinet is made from solid Sheesham hardwood. A simple storage cabinet with drawers which makes it an ideal choice for an office or a working space at home. 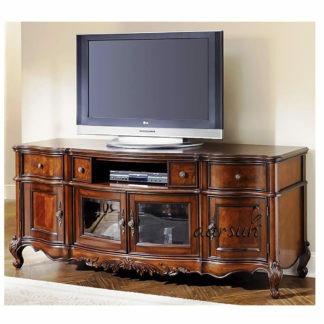 It’s a traditional handcrafted wooden piece in natural color that includes 10 small drawers with knobs to pull out the drawers. 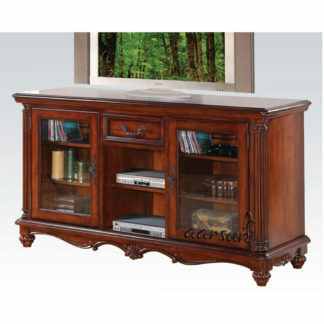 The beautiful wooden tops and the inlay work design of the whole unit beautifully blend in your home interior. There are a number of designs available in Wooden Cabinet we suggest you to have a look at Aarsun Woods Wooden Storage Cabinet.